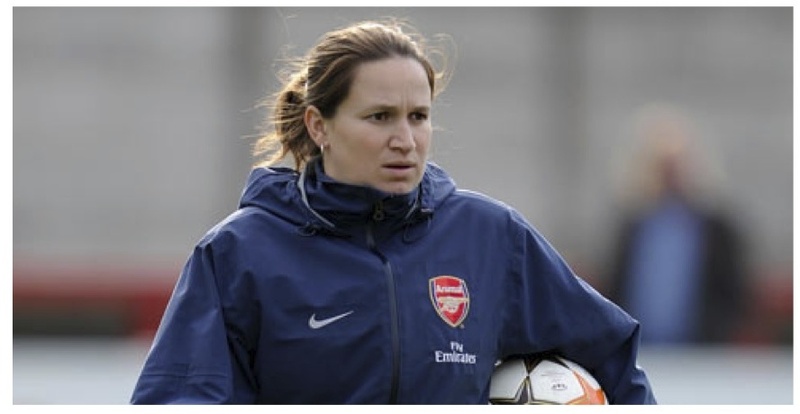 Laura became Arsenal first team manager in 2009/10 season, guiding them to the last-ever Women’s Premier League title months later. 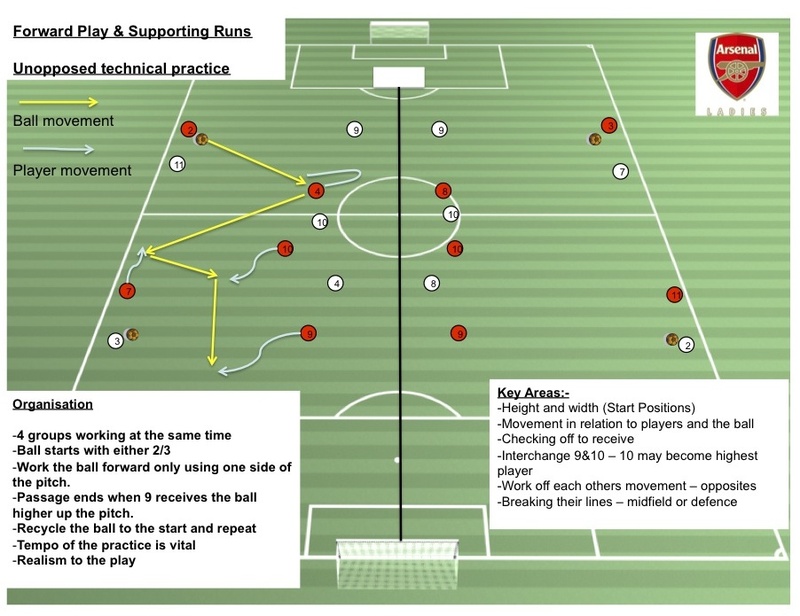 One year on she led the Club to a Super League, FA Cup and Continental Cup ‘treble’. 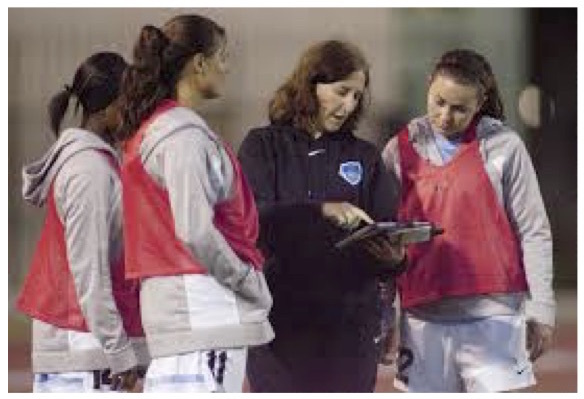 Laura is 1 of only 17 women in England to hold the UEFA ‘A’ License. 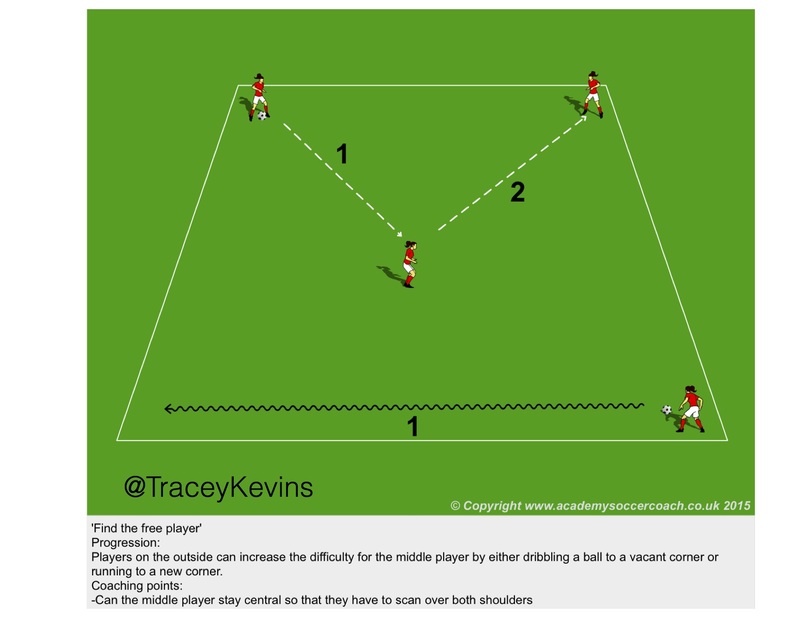 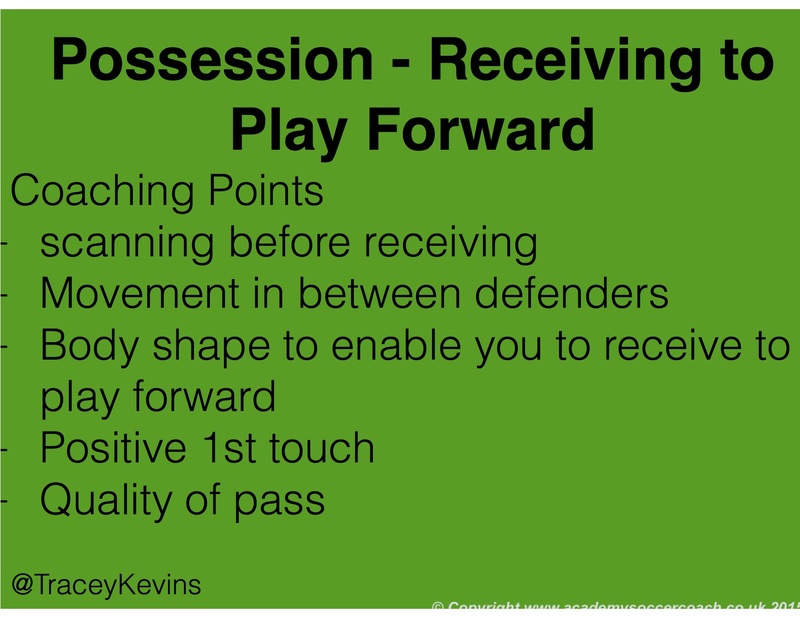 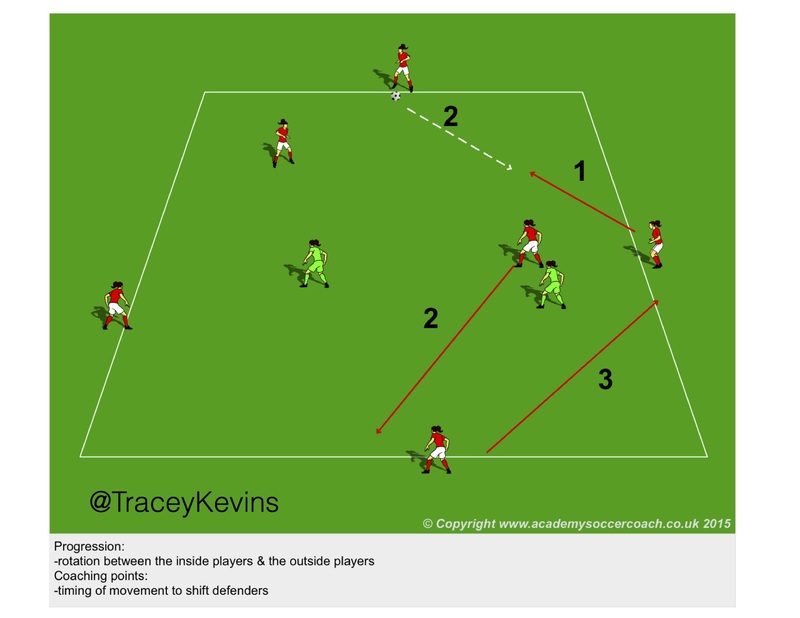 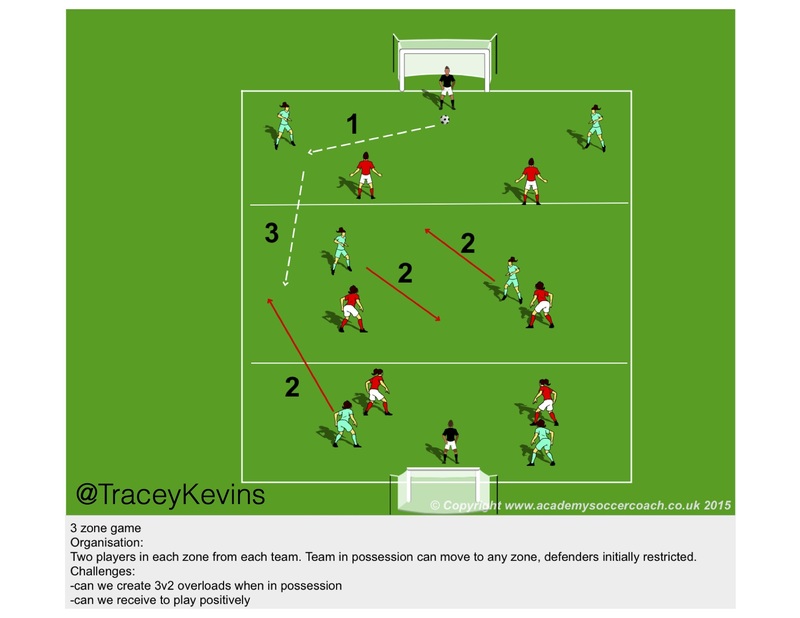 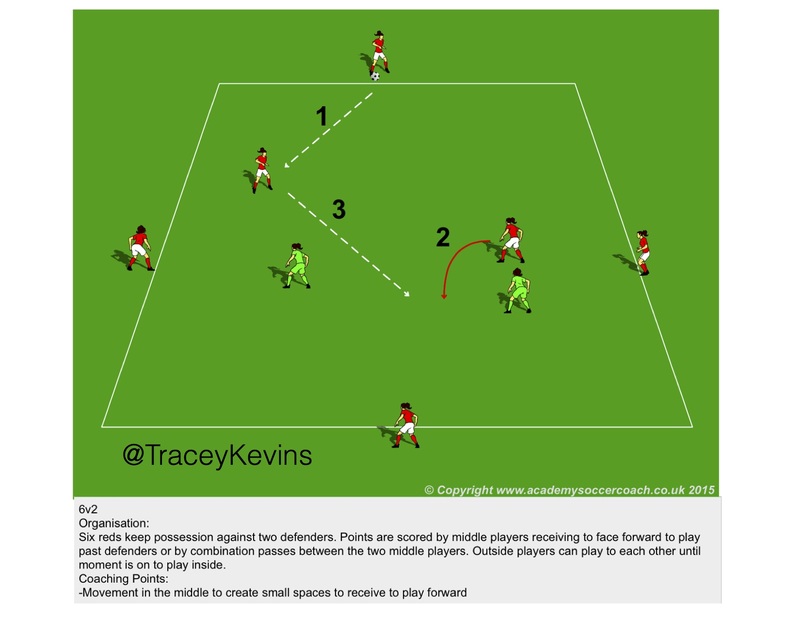 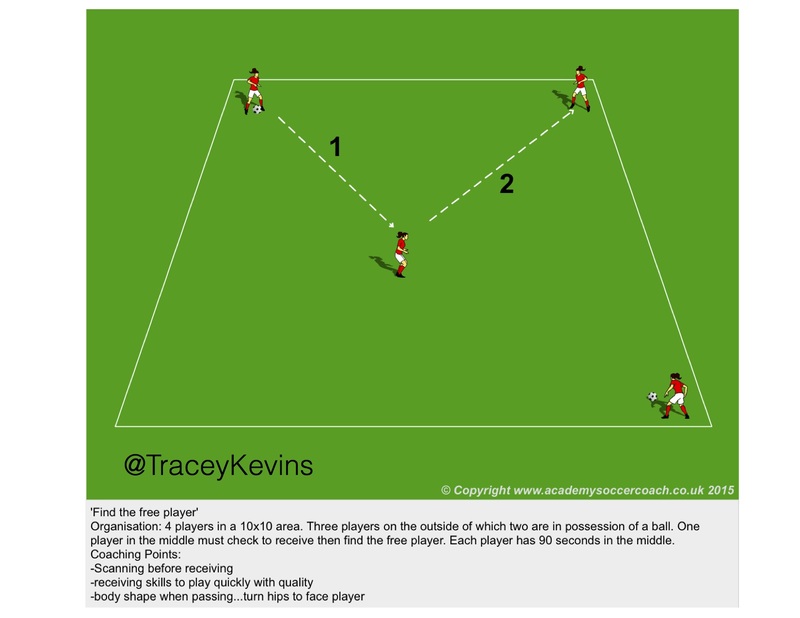 Here is session on the Forward play and Supporting Runs for the 4-3-3.